Looking for advice in setting up your own company, improving your career prospects, or developing your leadership skills? Why not ask Richard Branson? 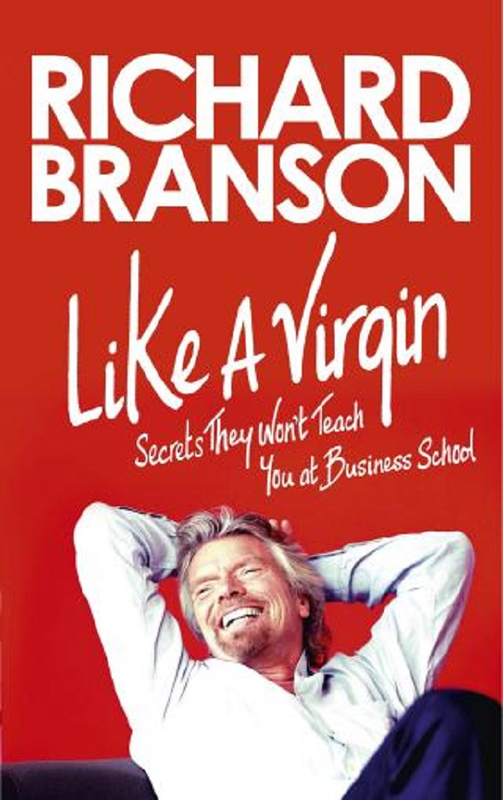 In Like a Virgin: Secrets They Won't Teach You at Business School, Richard distils and shares the wisdom and experience that have made him one of the world's most recognised and respected entrepreneurs. 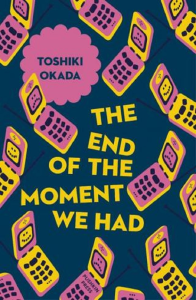 From his top tips on succeeding in business to some hard-hitting opinions on the global finance crisis, this book brings together his best advice on all things business.